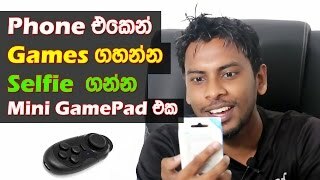 Note 9 for Drawing and Painting Explained in Sinhala by Chanux Bro. 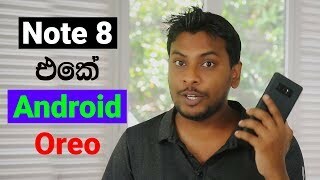 What is Android 9 and Android P, the Next Version of Android OS with new ton of features. 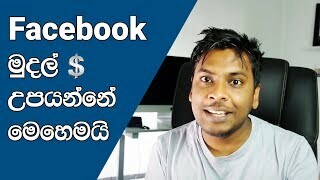 Explained in Sinhala by Chanux Bro. 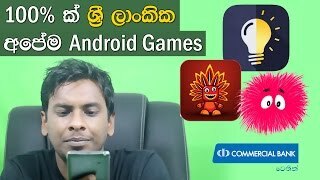 Sinhala Geek Show. android 9 android p name. android 9 p phone list etc.